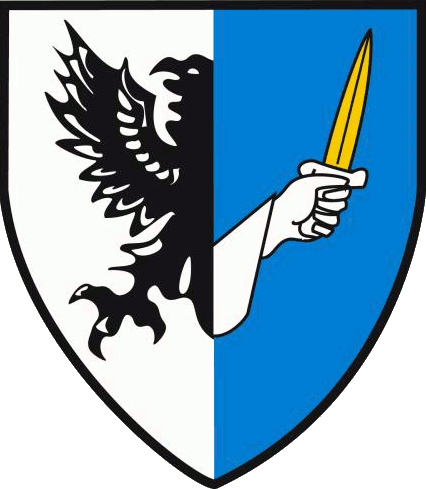 In the province of Connacht there are five counties, Galway, Leitrim, Mayo, Roscommon and Sligo. 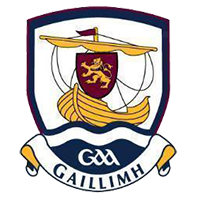 Each county has a games manager responsible for the promotion of all aspects of Gaelic games within that county and manage the staff working for the county board and provincial council within each county.  The provincial games manager promotes and oversees the objectives and policies of the GAA nationally and provincially and ensures that they are carried out to the betterment of the association as a whole. 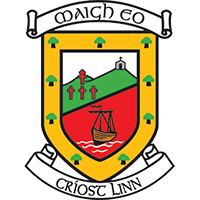 Connacht GAA Centre, Bekan, Cloonacurry, Claremorris, Co Mayo. 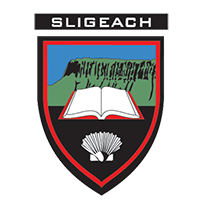 Ionad Peil na Gaillimhe, Loughgeorge, Co Galway. 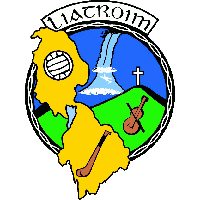 Brian Henry, (Cathaoirleach), John Tobin, (Runai), Damien Coleman, (Director of Hurling, Connacht), Michael Geraghty, (Galway), Padraig McGourty, (Leitrim), Padraic Carolan, (Mayo), Pat Compton, (Roscommon), Padraig Clancy, (Sligo), Tom McManus, (Games Manger, Galway), Thomas Keenan, (Games Manager, Leitrim), Billy McNicholas, (Games Manager, Mayo), Willie Hegarty, (Games Manager, Roscommon), Liam Gormley, (Games Manager, Sligo), John Prenty, (Runai, Comhairle Connacht). 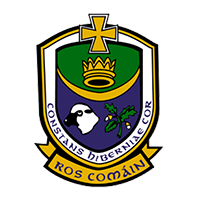 Denis O’ Boyle, (Cathaoirleach), Adrian Hassett, (Runai), Matt Gaffey, Liam Og Gormley, Willie Hegarty, Martin Connolly, Damien Coleman, Damien Curley, Sean Silke, John Tobin.